The Oppenheim Cocktail is one of those classic vintage drinks that continues to impress. With a simple list of ingredients (bourbon, grenadine and vermouth) it’s an easy and simple cocktail with a great taste for those times when complexity isn’t something you are interested in. 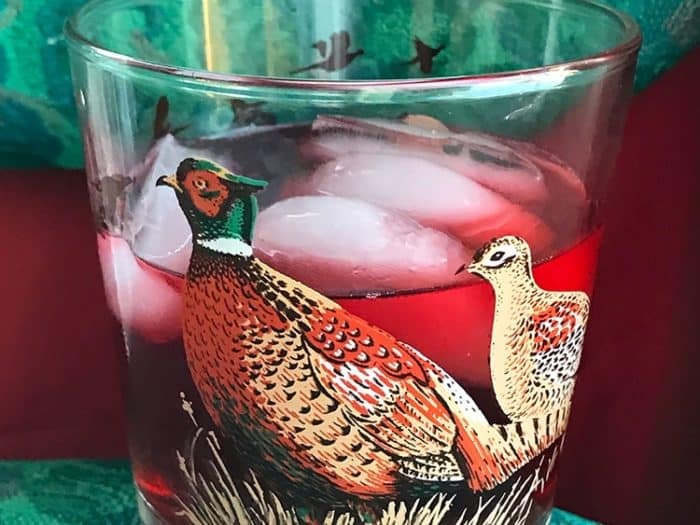 The Oppenheim Cocktail is very similar to the Manhattan, another popular drink from days gone by and is essentially a Manhattan with grenadine. 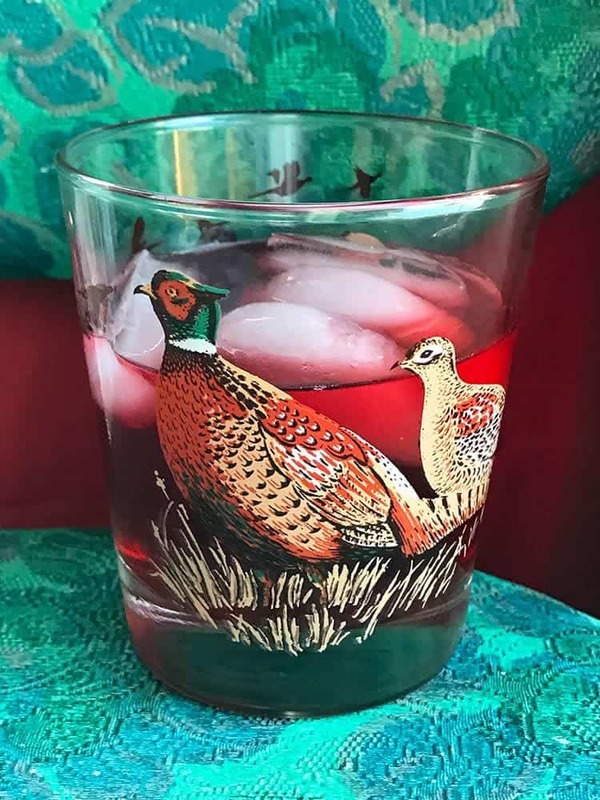 Of course when you put it in a sweet vintage bird glass, it takes on a life of it’s own and become something far cooler! Don’t forget to pin it to your cocktails board for others to see! 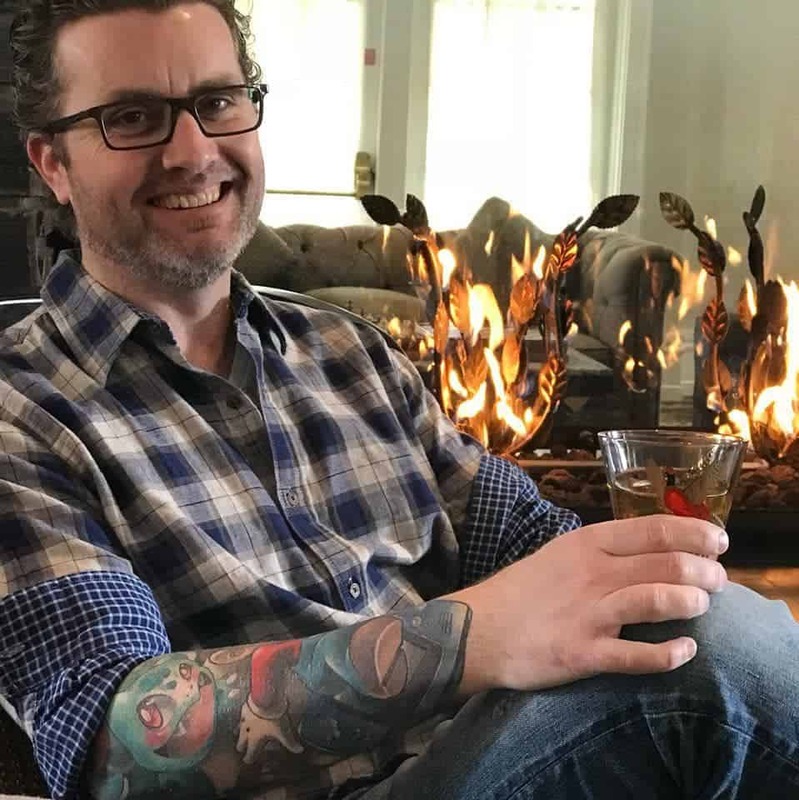 Don’t forget to pin this to your cocktails board and remember to FOLLOW ME ON PINTEREST! The Oppenheim Cocktail is one of those classic vintage drinks that continues to impress. With a combination of bourbon, grenadine and vermouth, it's also super simple to make! Combine in shaker with ice, shake and strain. Add ice if desired.